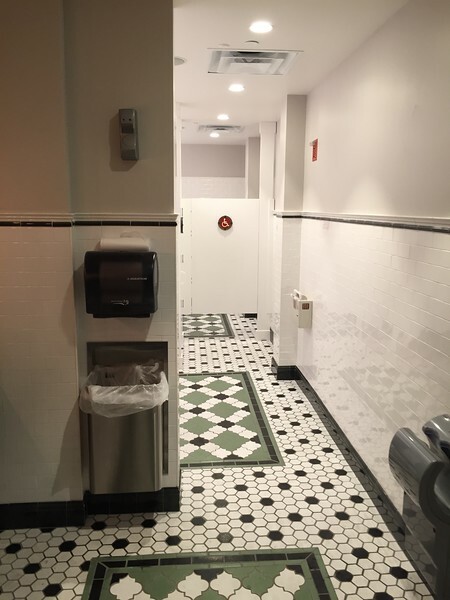 Thanks for all the updates and pictures! 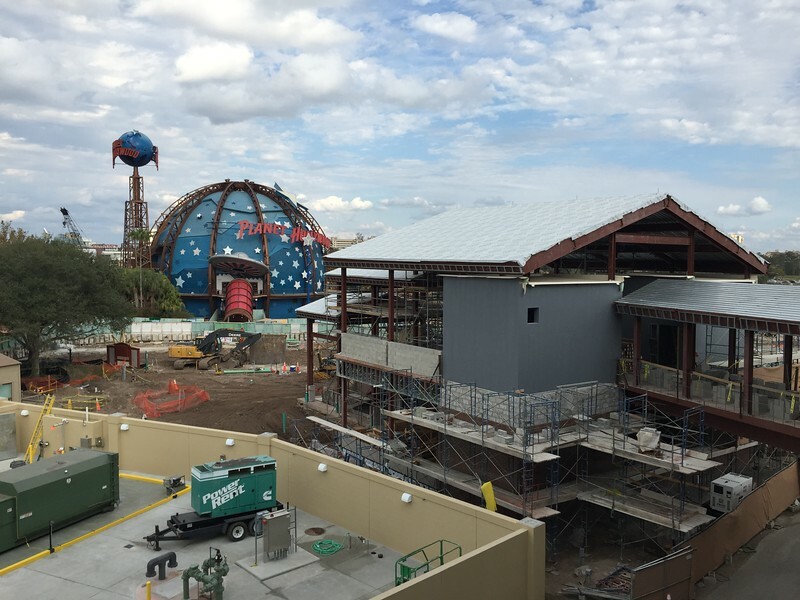 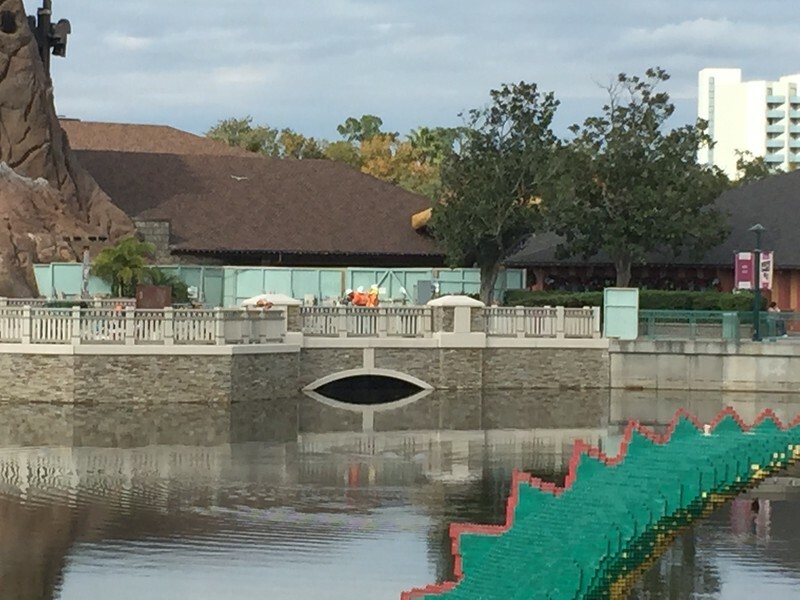 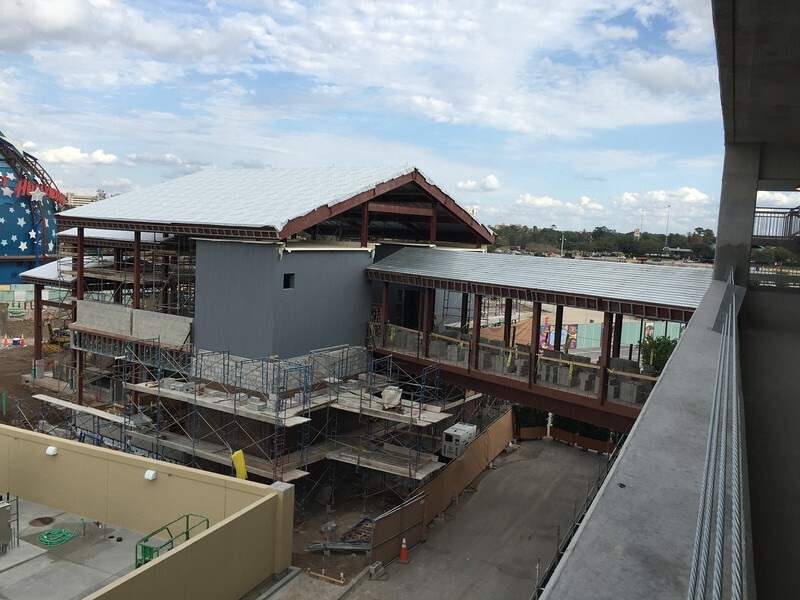 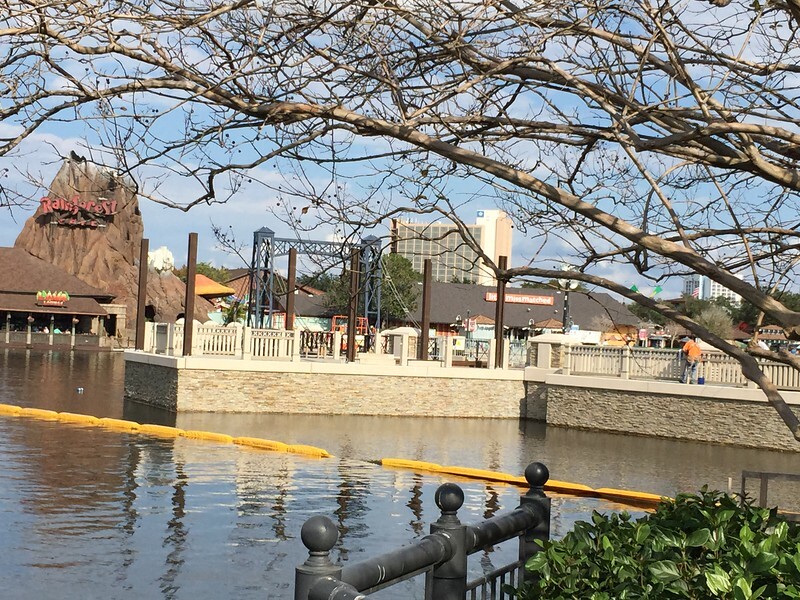 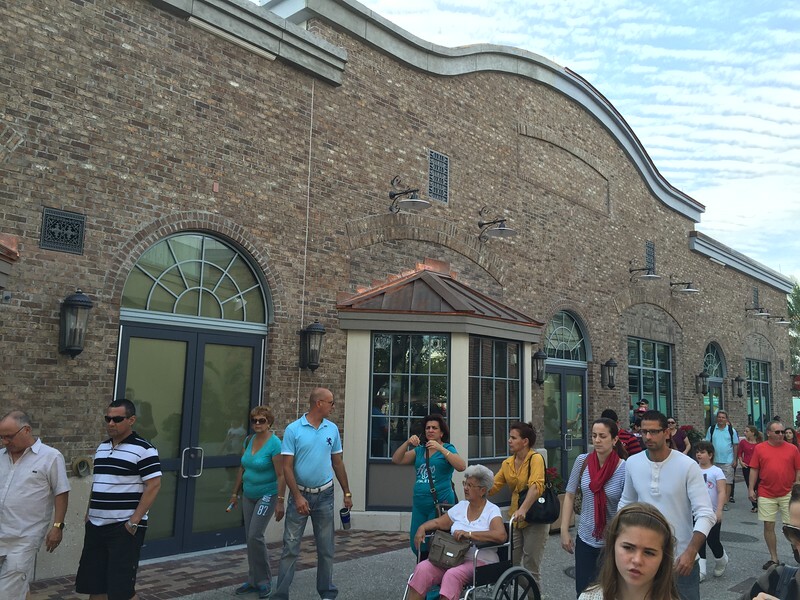 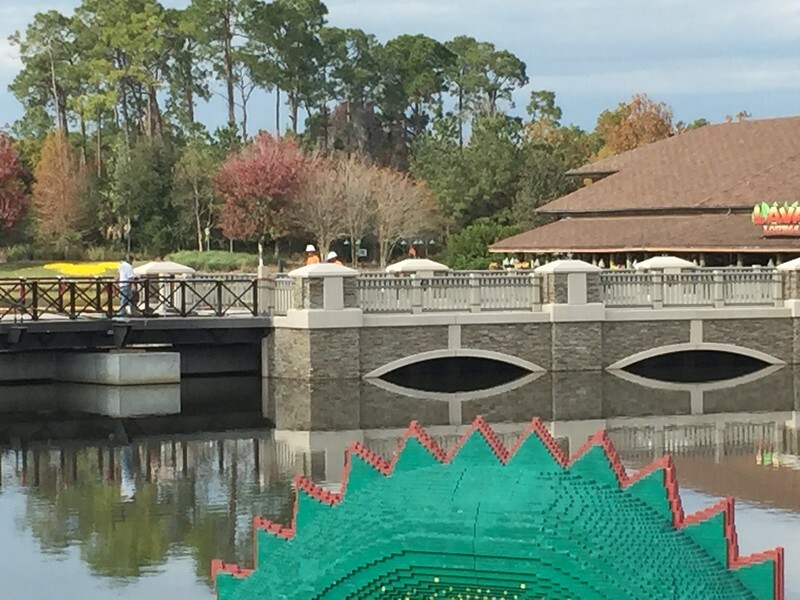 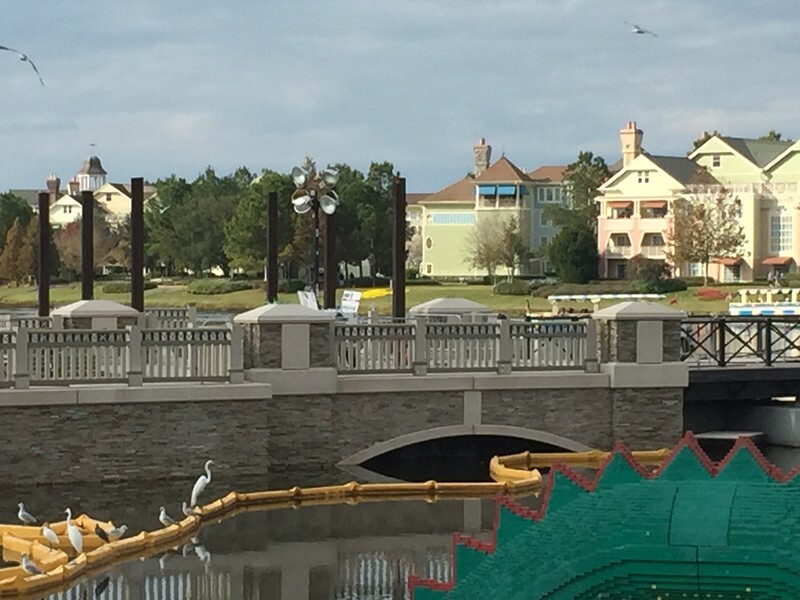 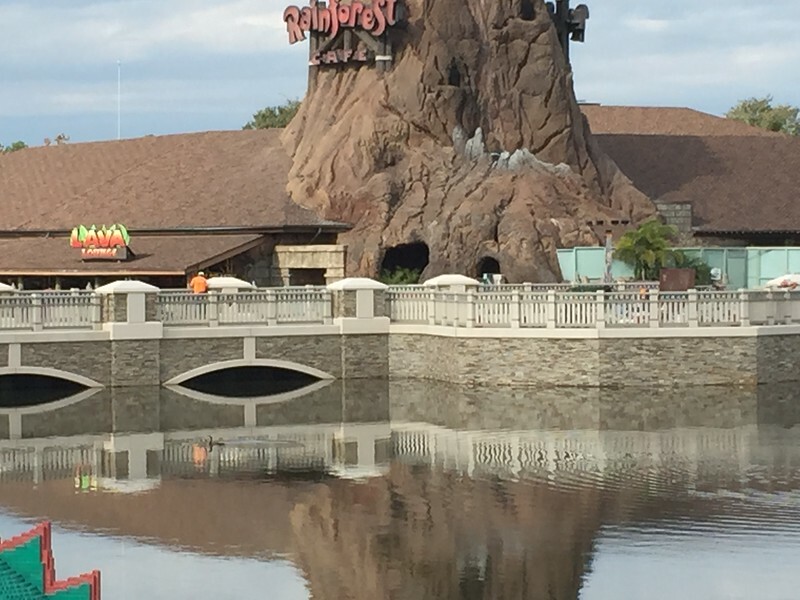 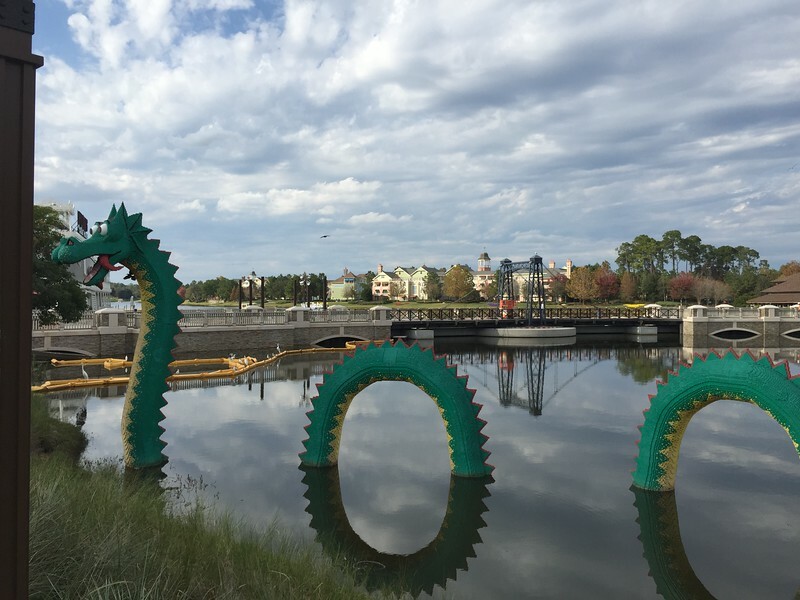 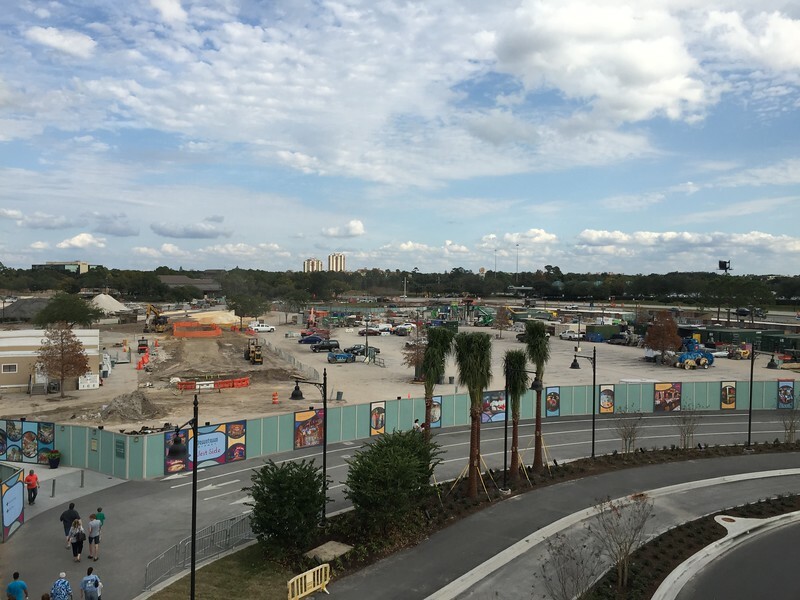 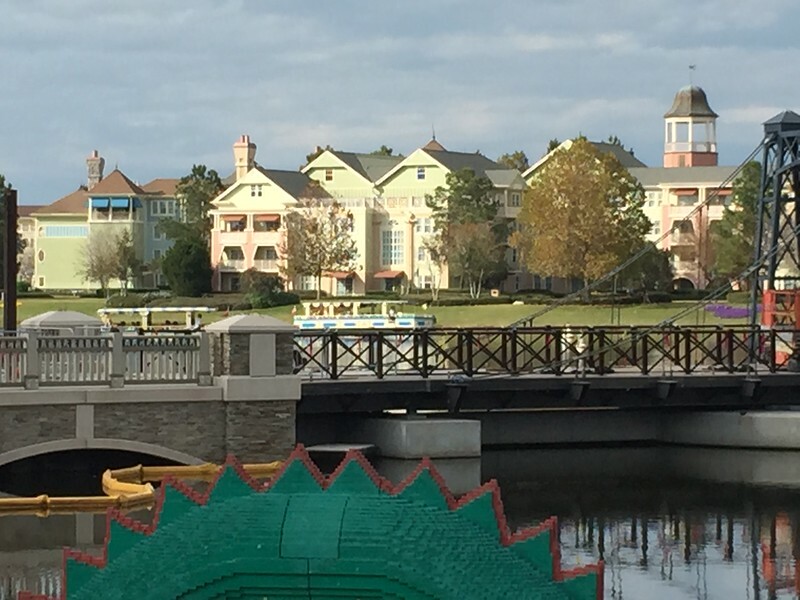 Disney Springs is really starting to take shape and look amazing. 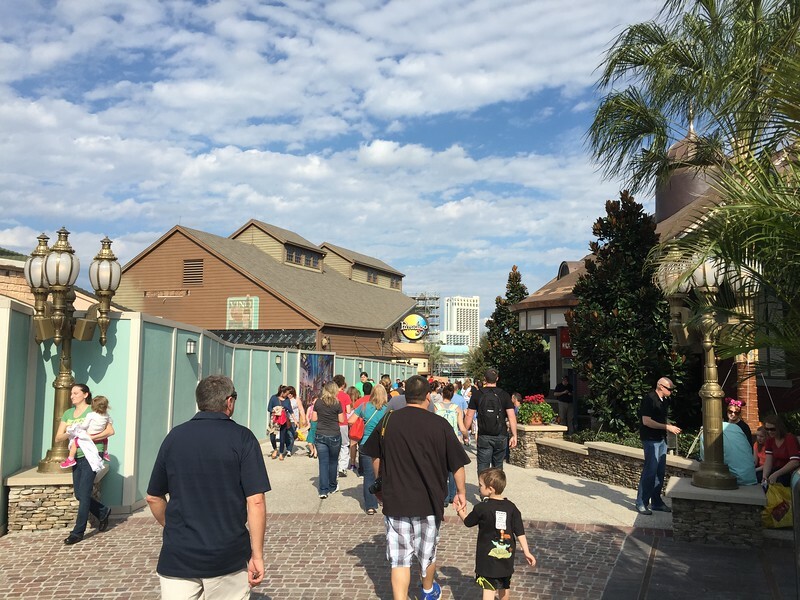 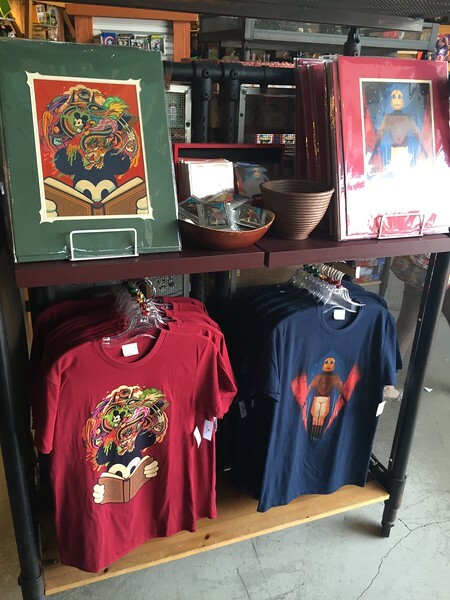 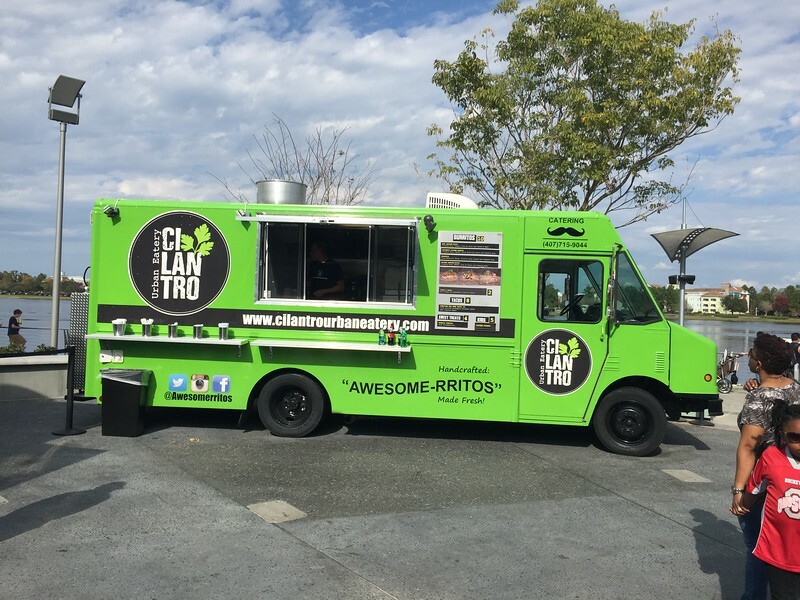 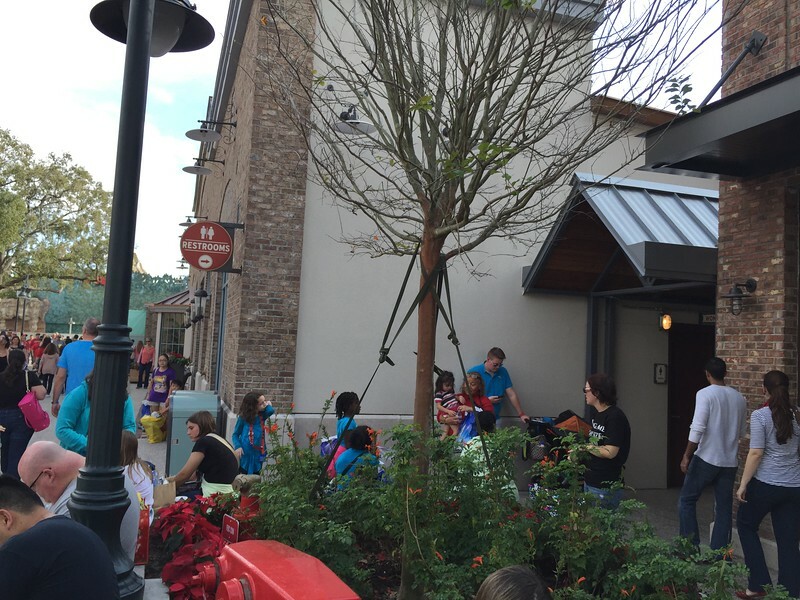 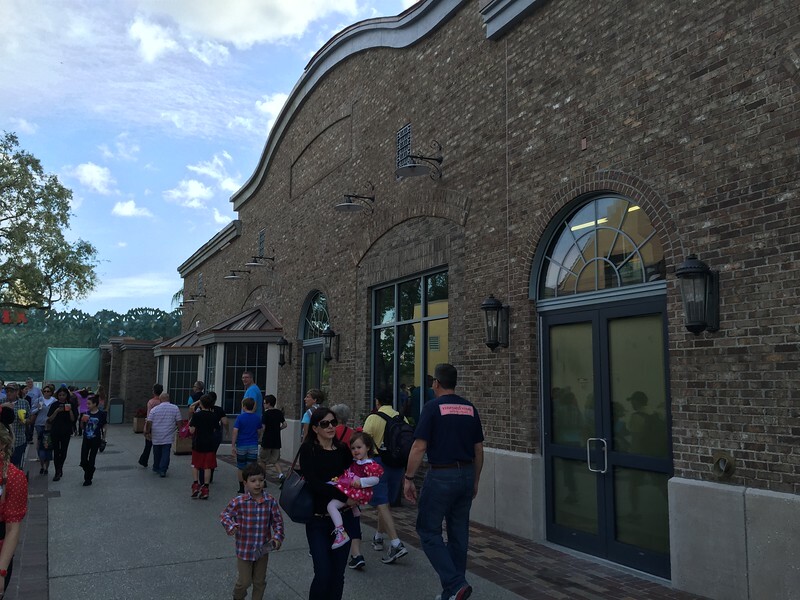 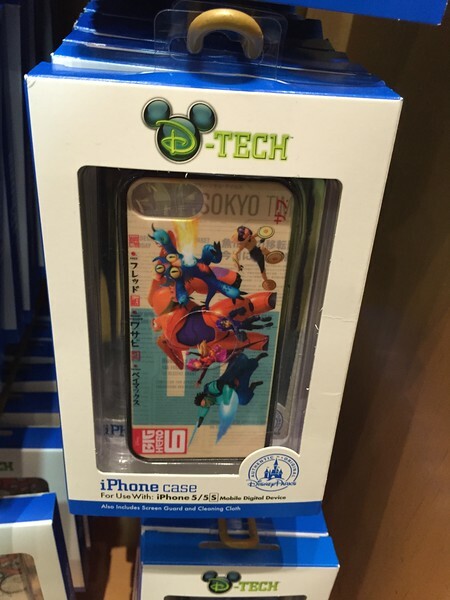 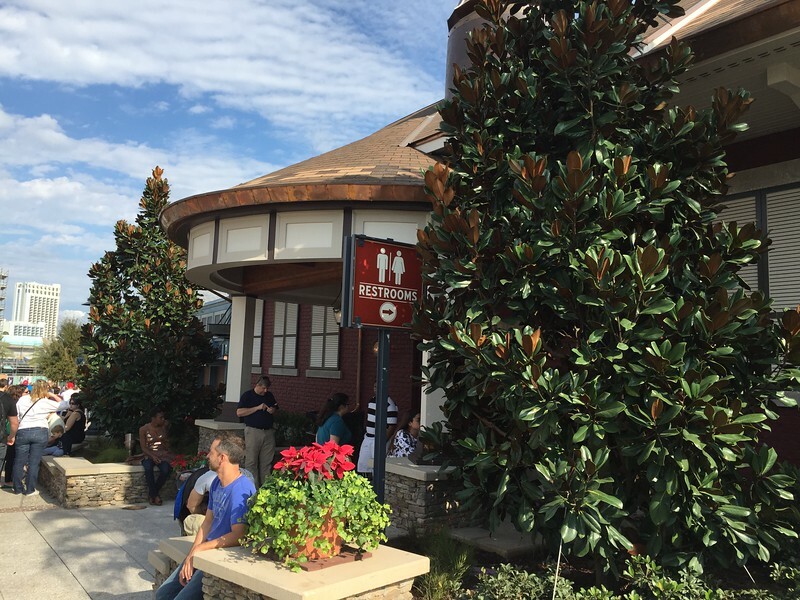 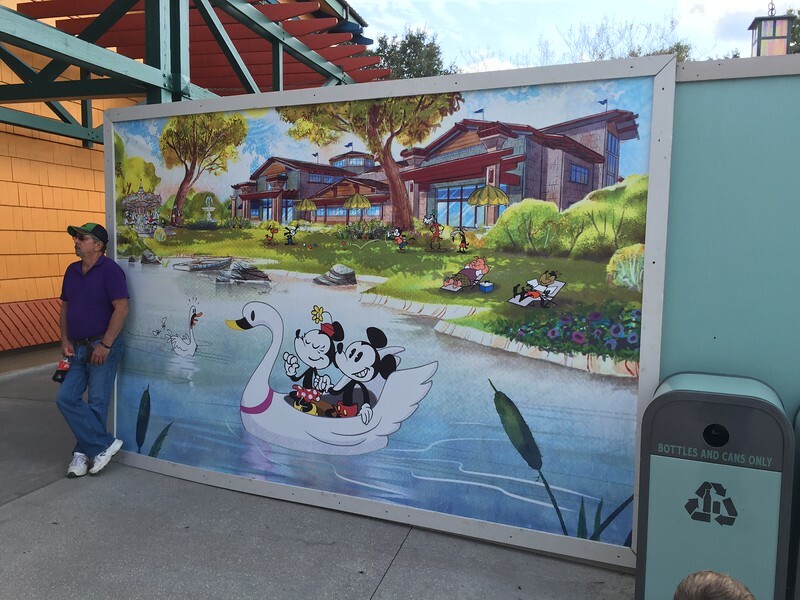 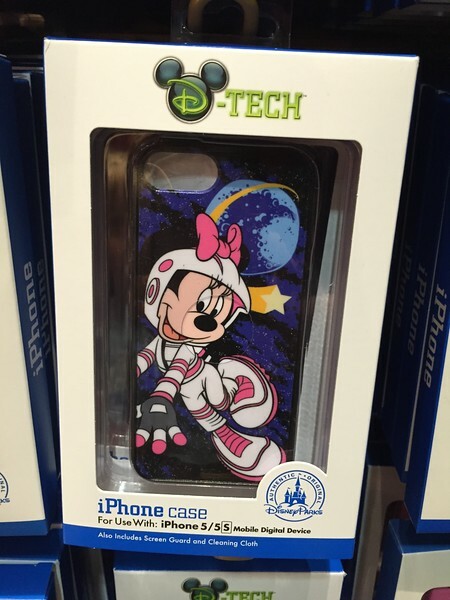 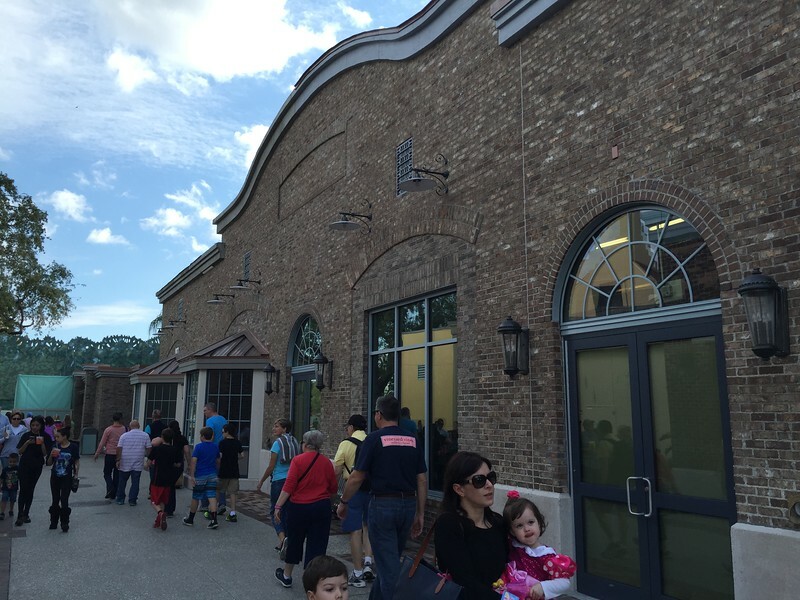 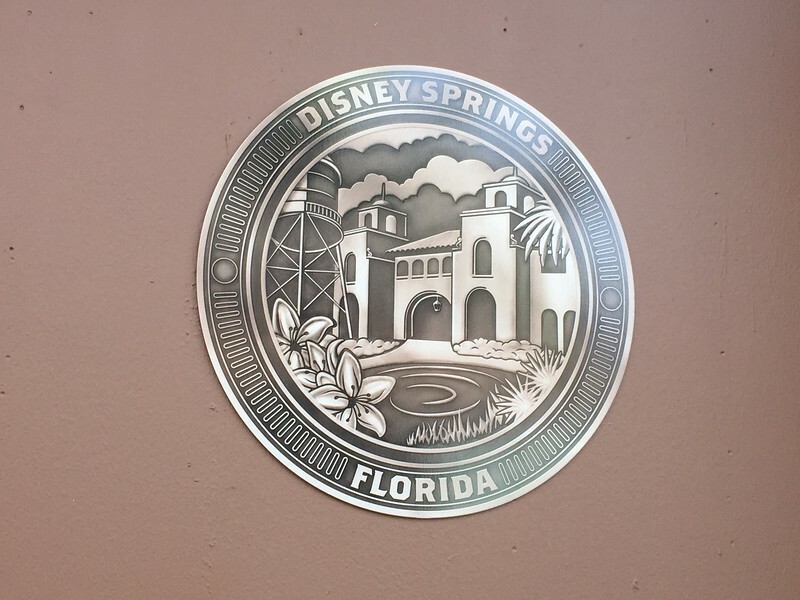 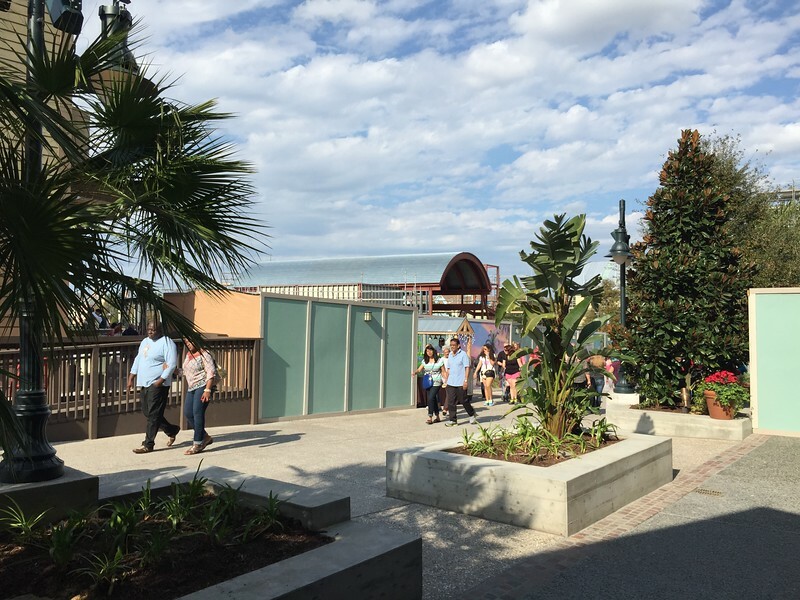 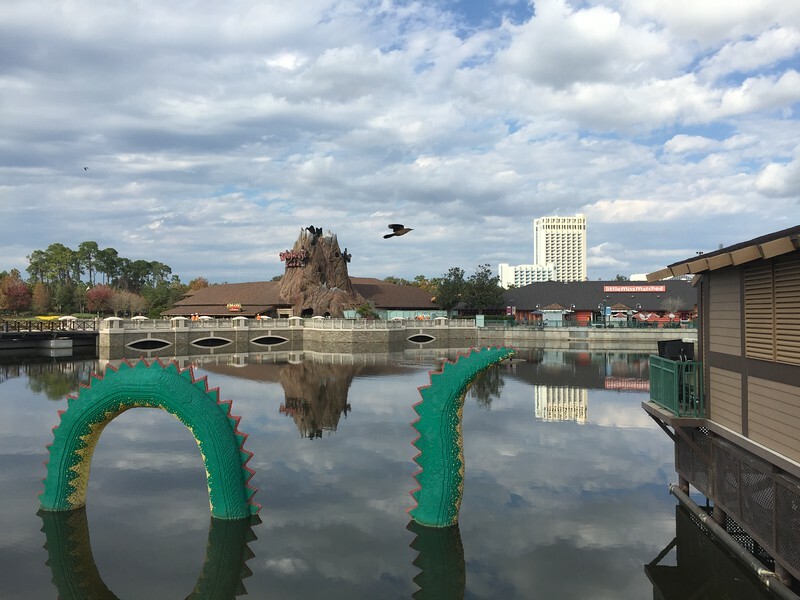 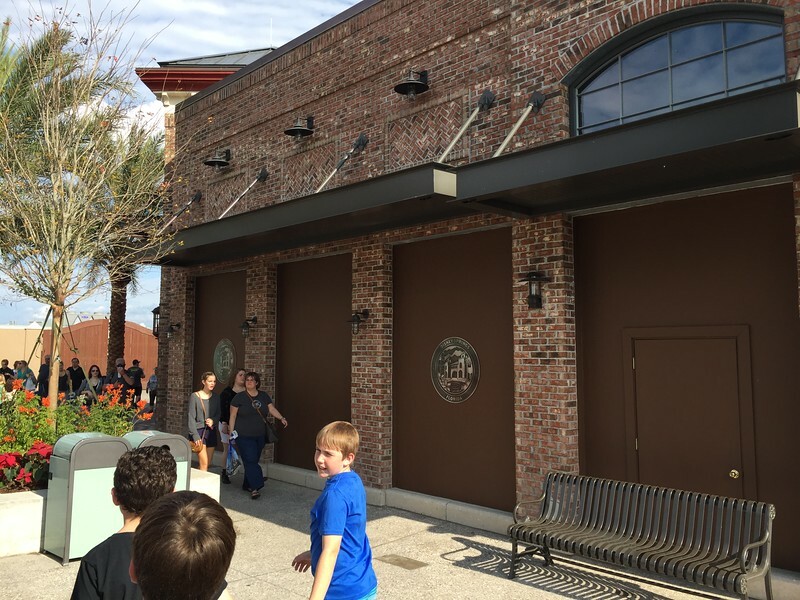 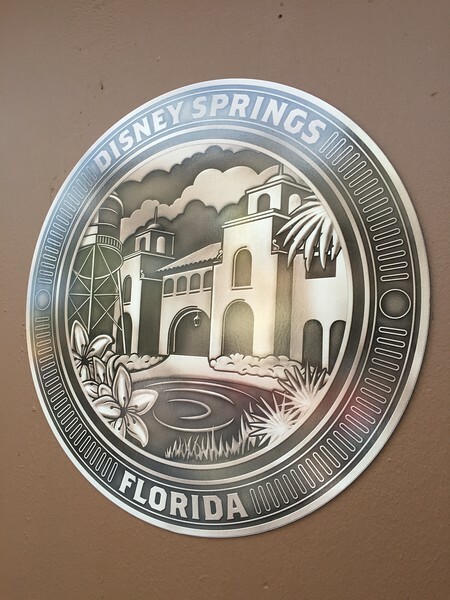 Is Disney Springs basically what Downtown Disney is in CA? 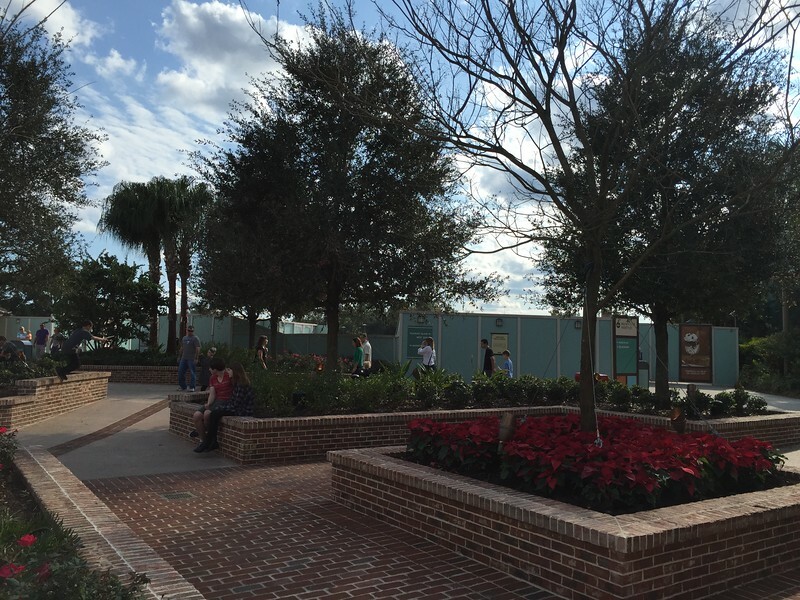 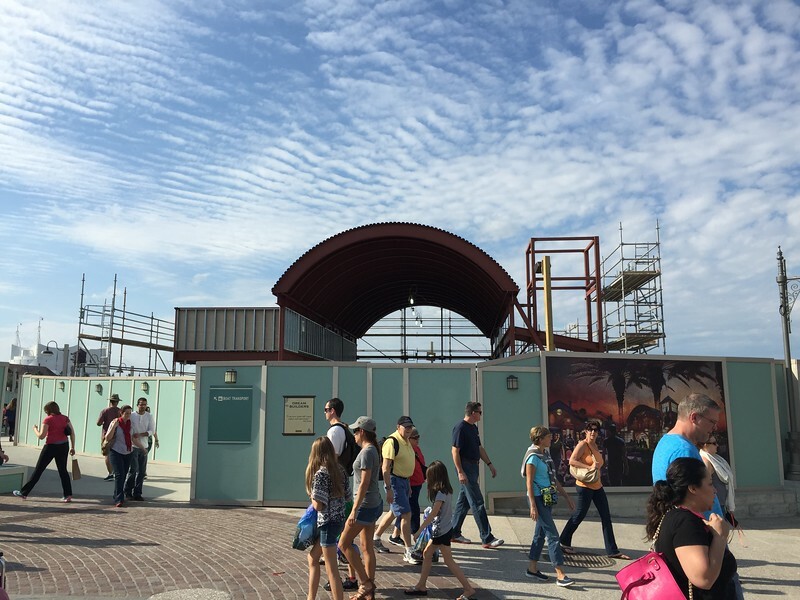 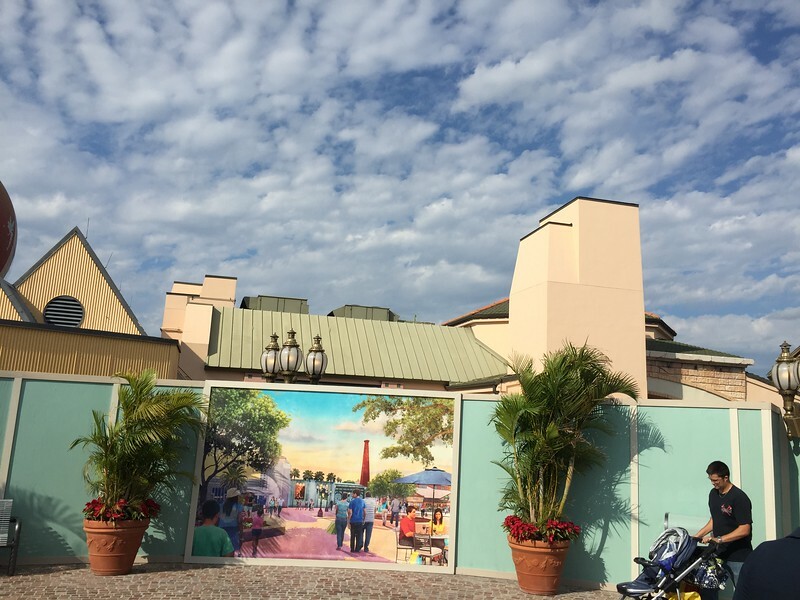 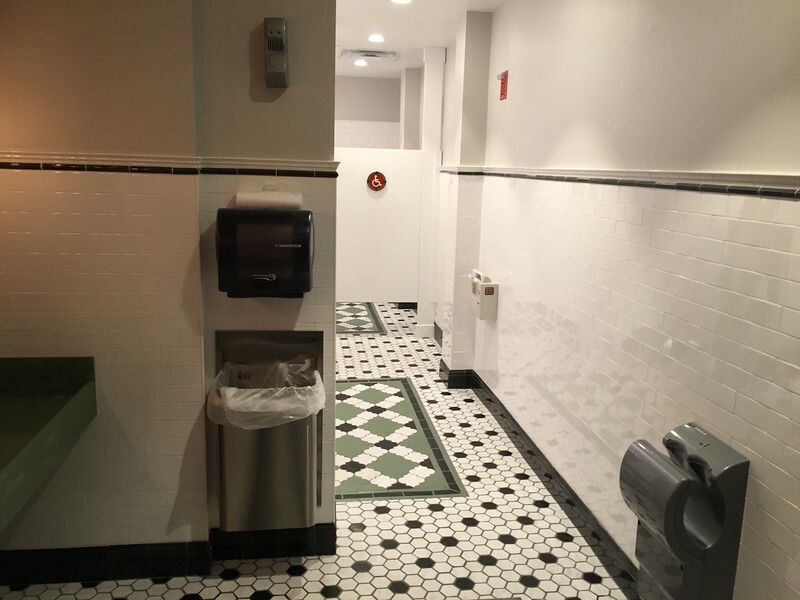 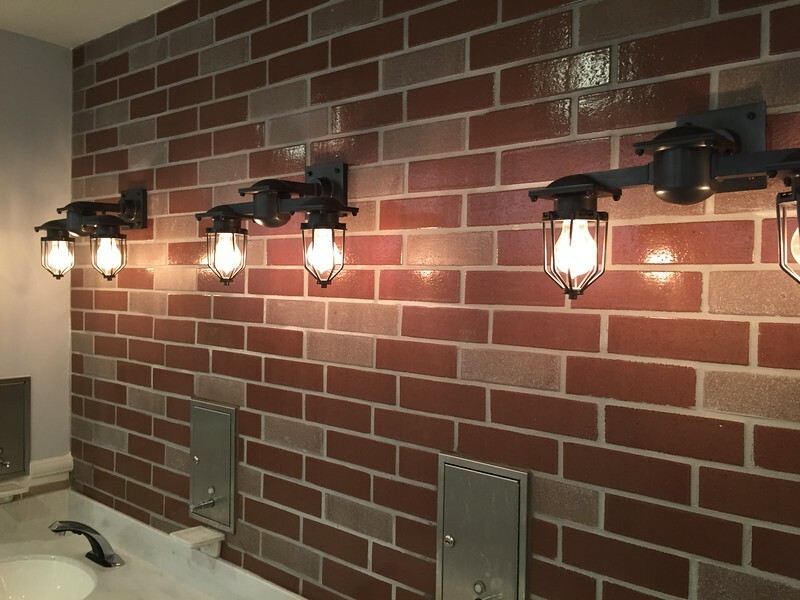 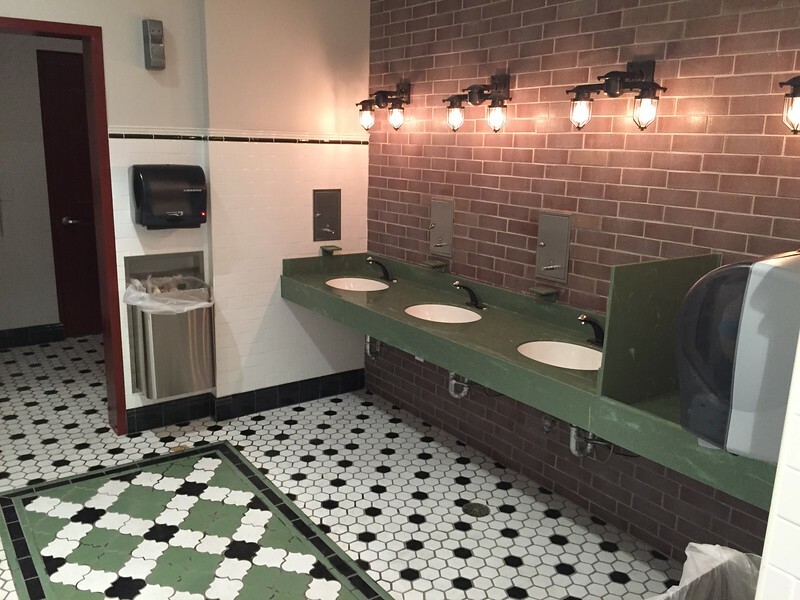 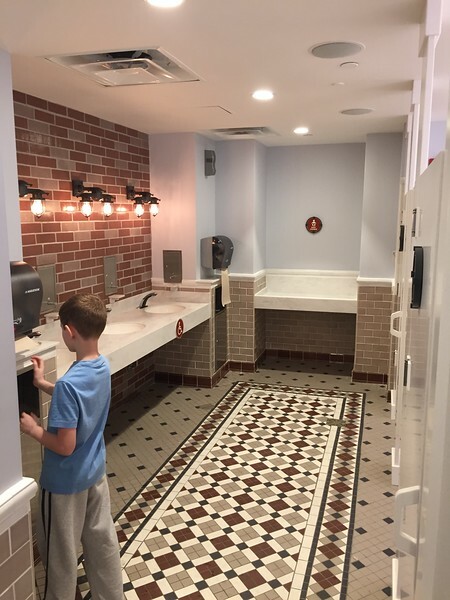 It’s basically the re-theming of Downtown Disney at WDW. 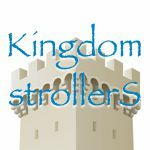 I’m probably oversimplifying it with this comment, but that’s basically what it is. 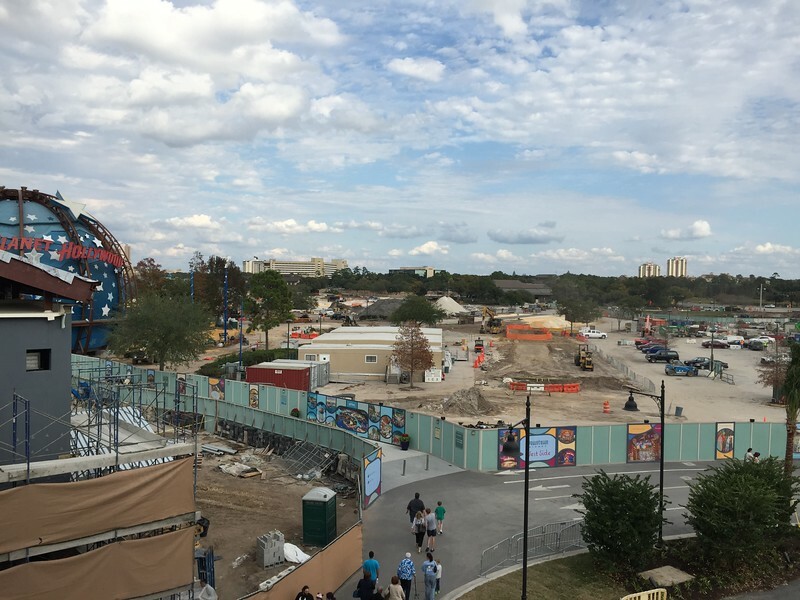 It’s looking good from my standpoint. 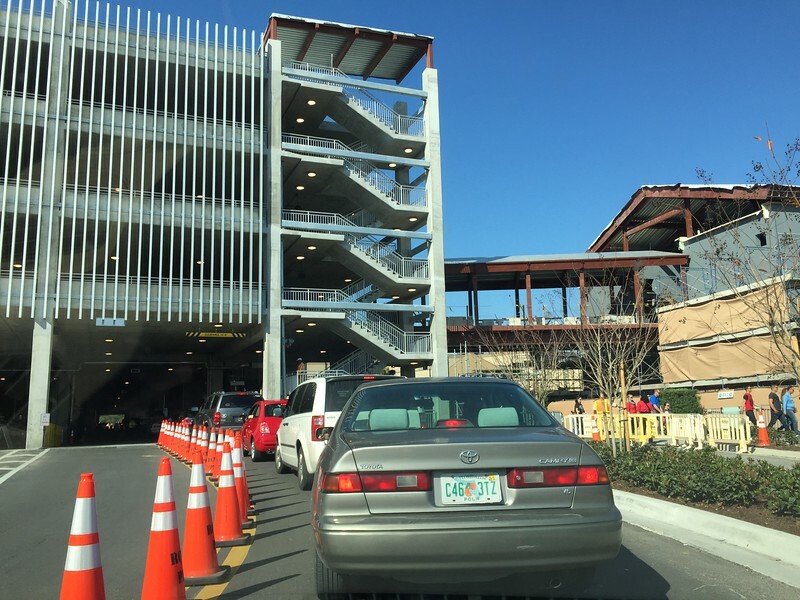 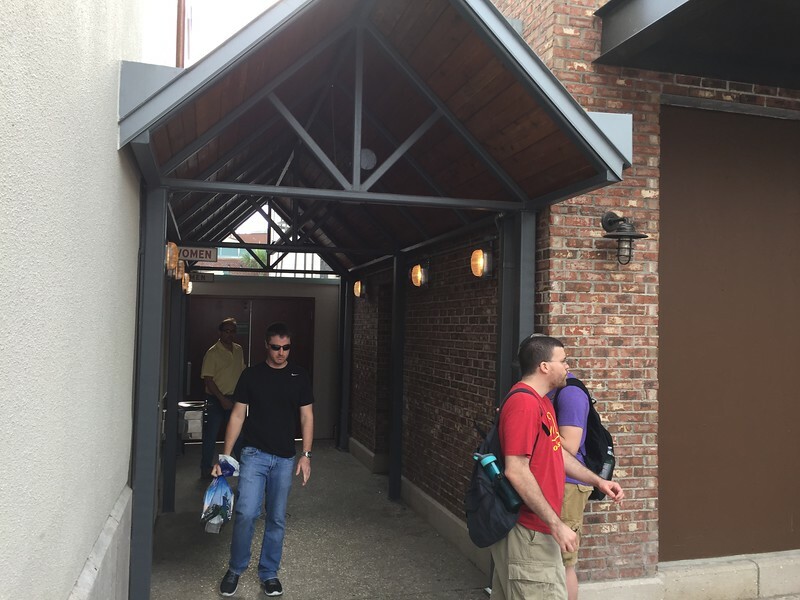 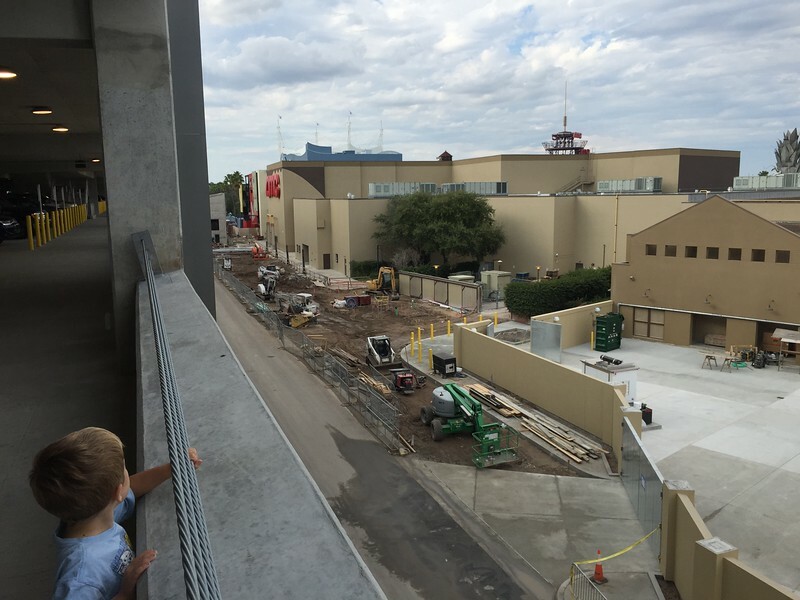 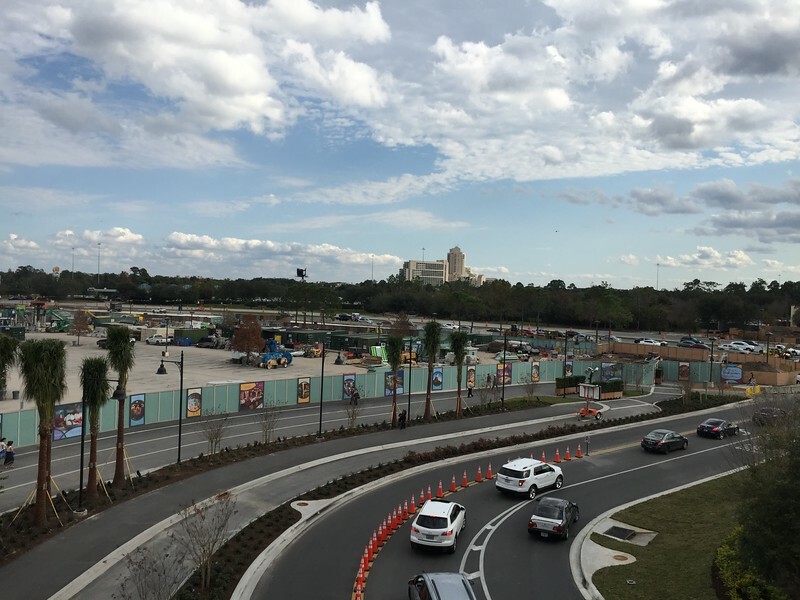 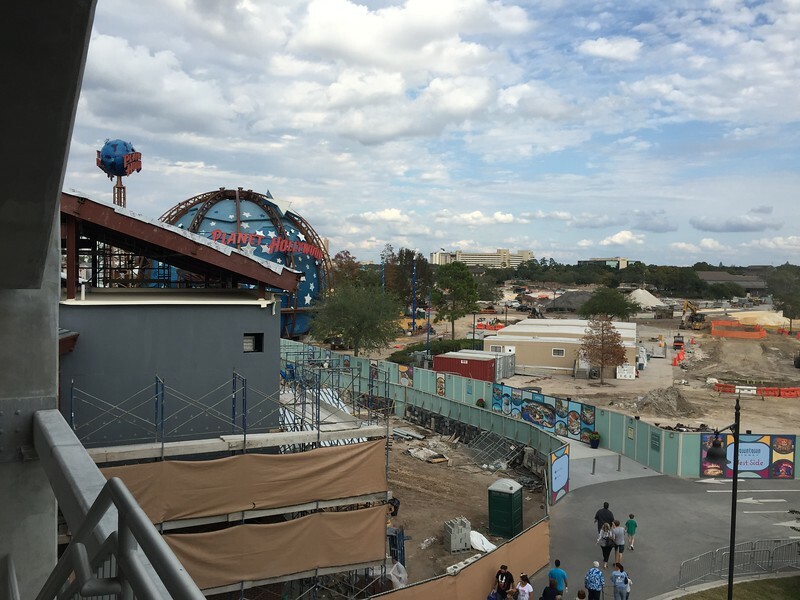 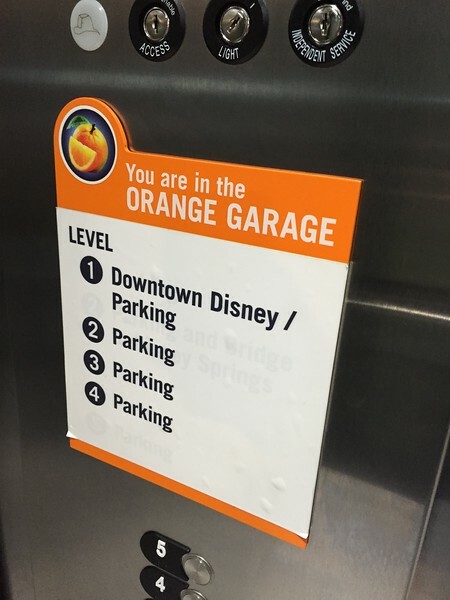 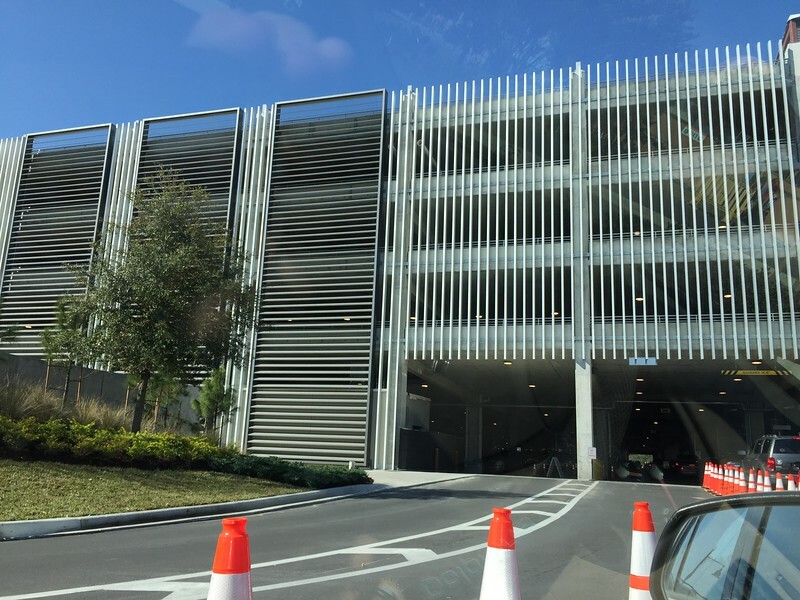 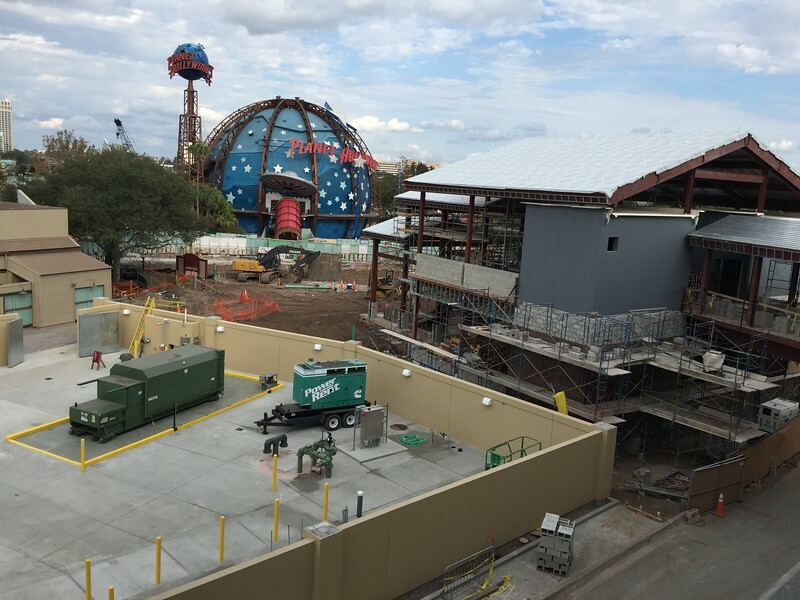 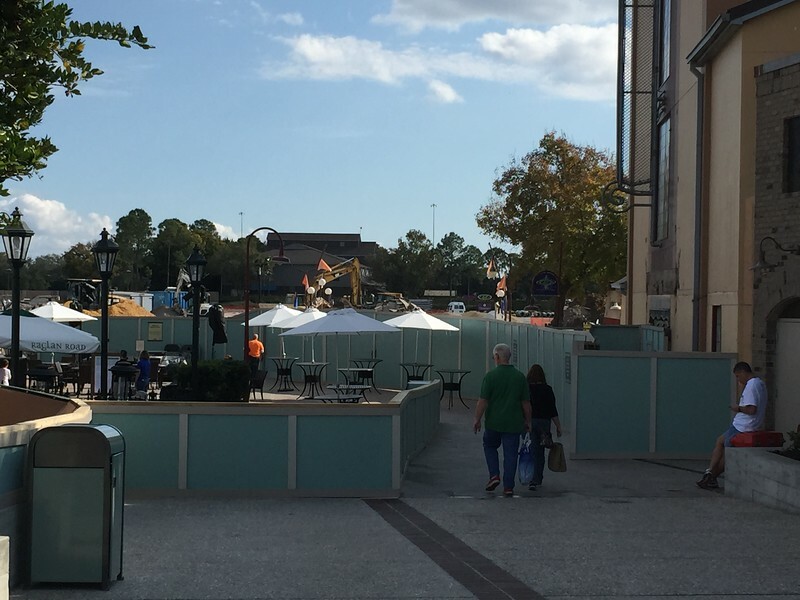 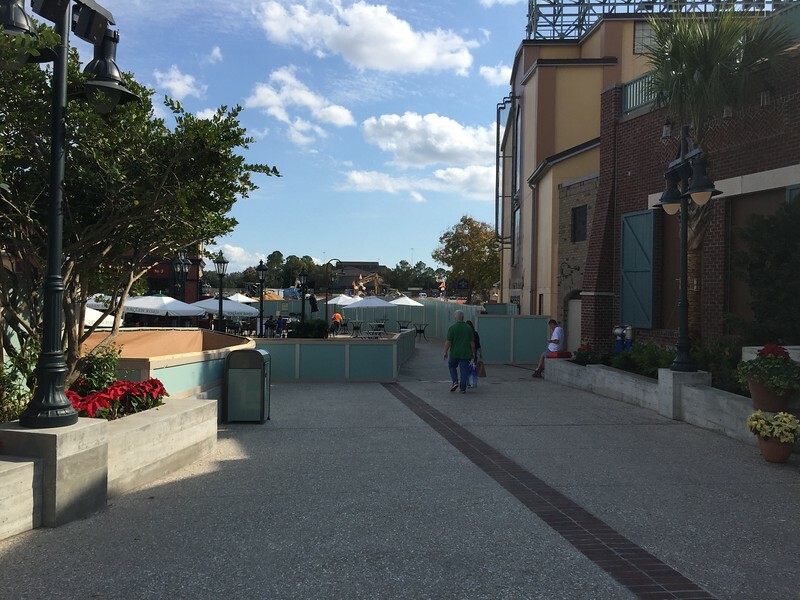 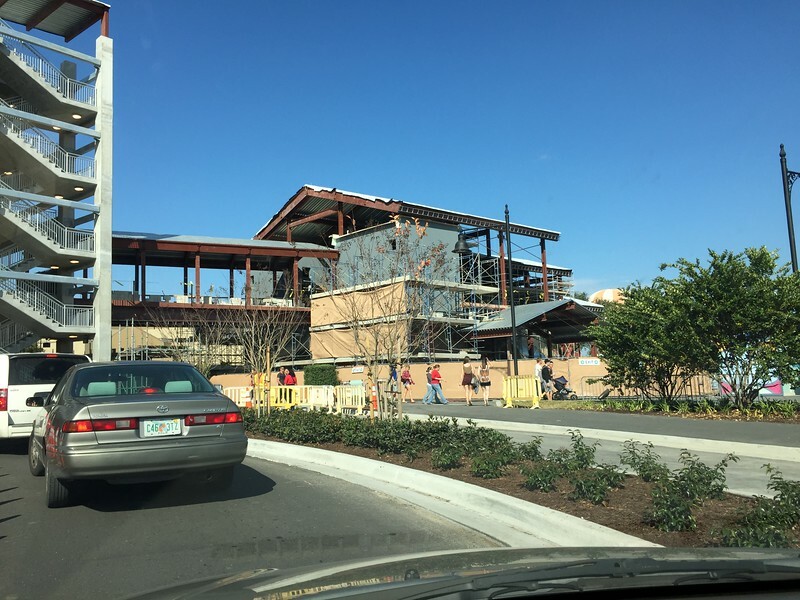 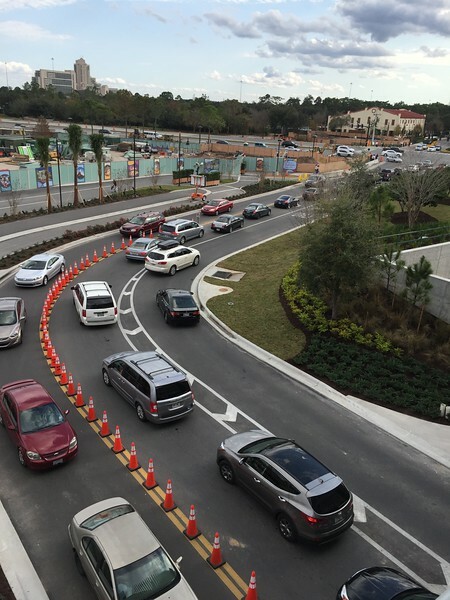 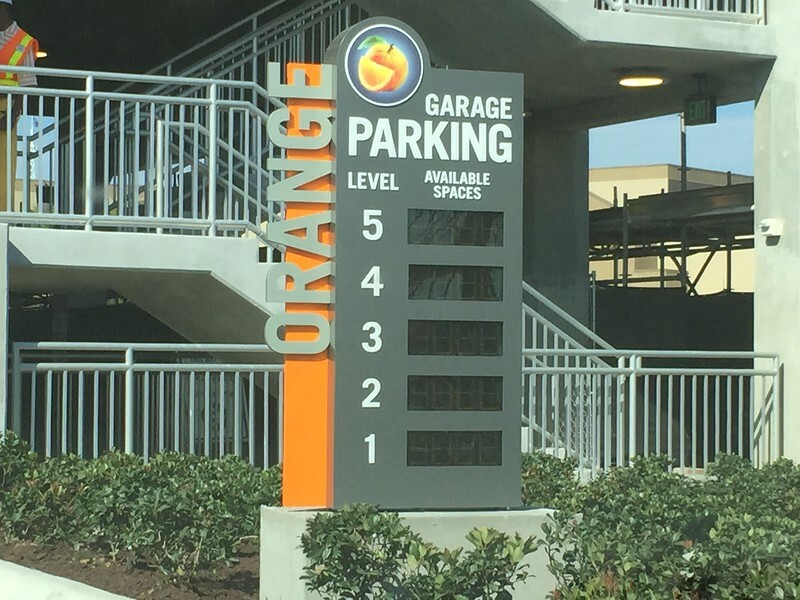 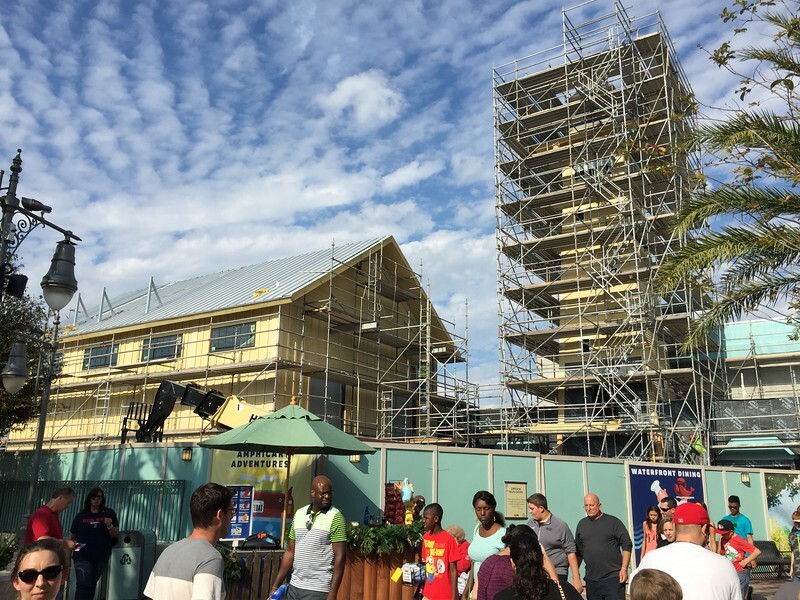 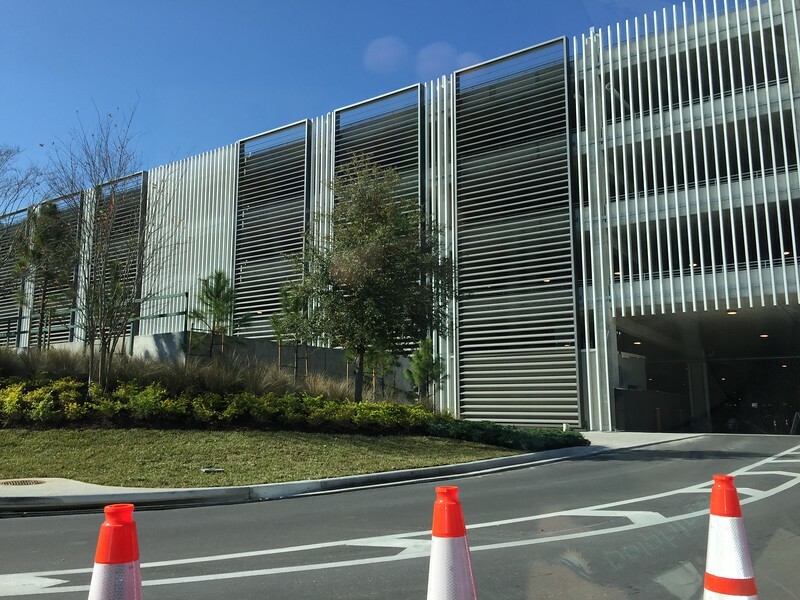 I too was impressed with the new garage but Downtown Disney / Disney Springs is a maze of paths of construction. 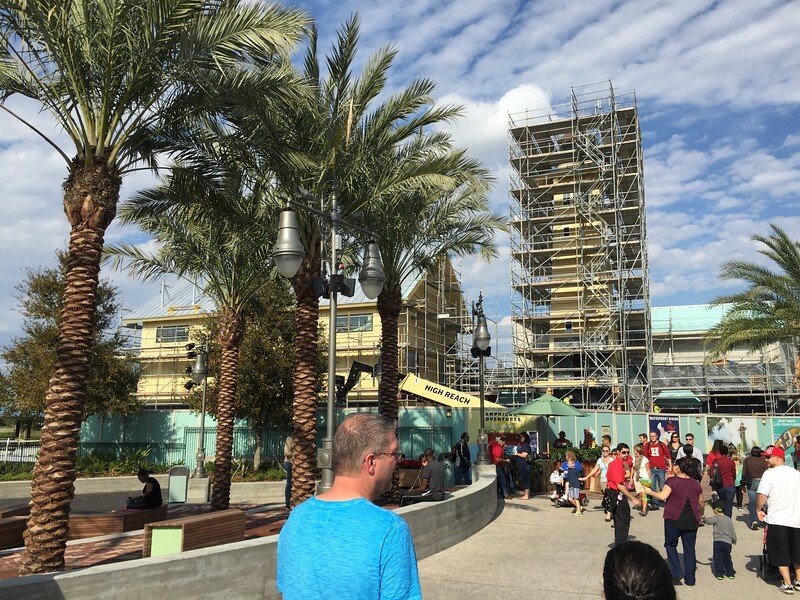 I can’t wait till it is completed. 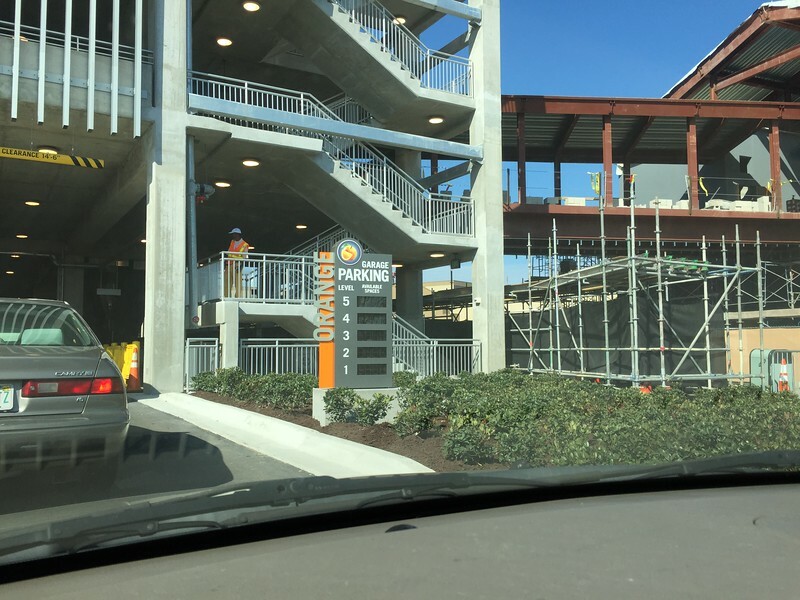 First I can’t wait for the bridge to open. 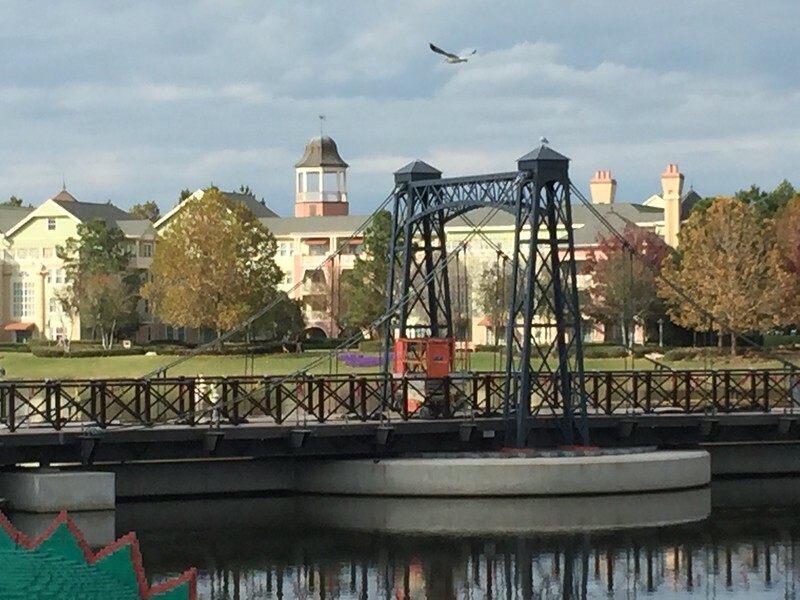 We love this time of year because we visit a majority of the resorts to see all of the holiday decorations. 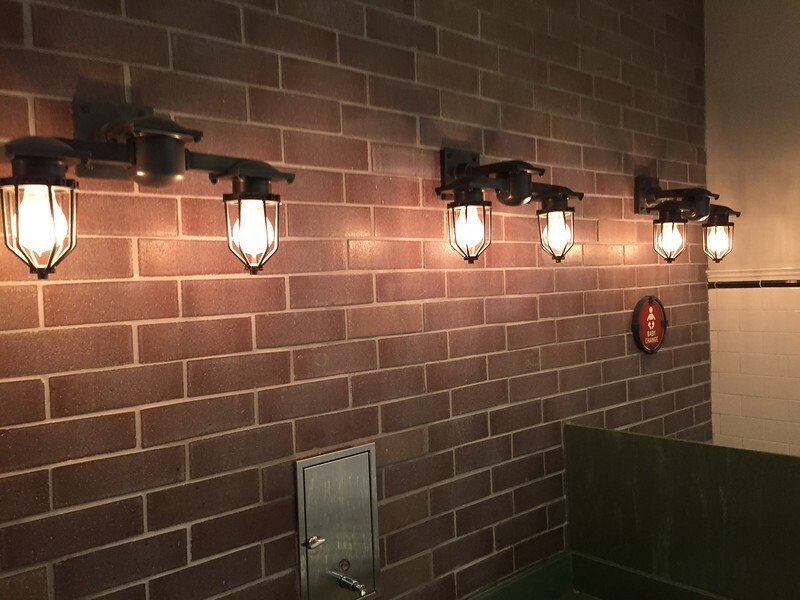 I got lots of pics! 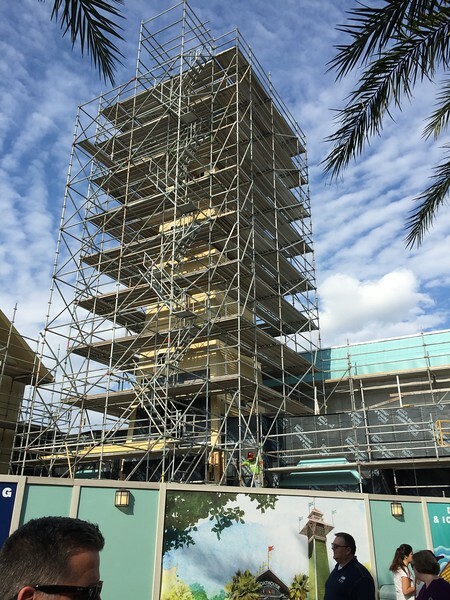 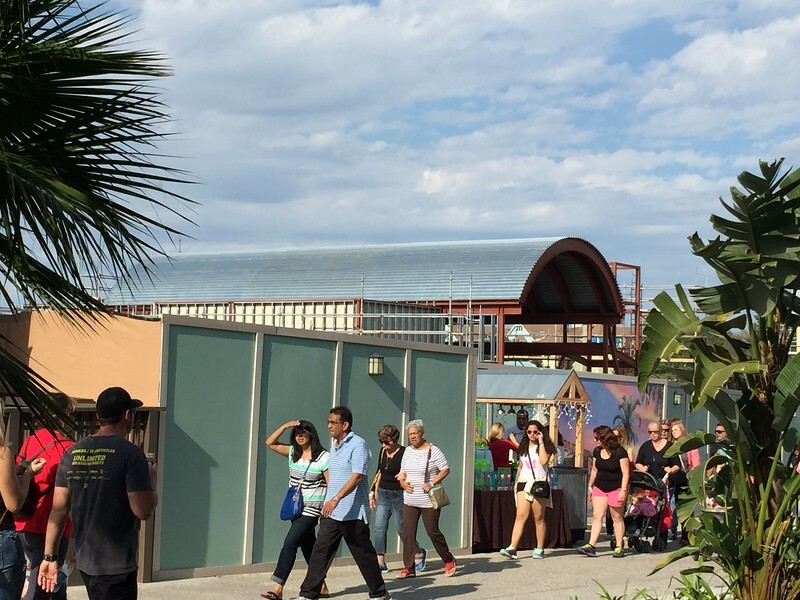 The tower reminds me of when the DTD marketplace used to have the worlds largest Perikaleidoscope, perhaps they are bringing it back?